Is your journey to the cloud secured? Cloud technology is being adopted at a fast pace, to the extent that many of the companies are moving all their business processes to apps on the cloud. Organizations are finding it easier to manage and upload their data over the cloud, also because it is available at all times. 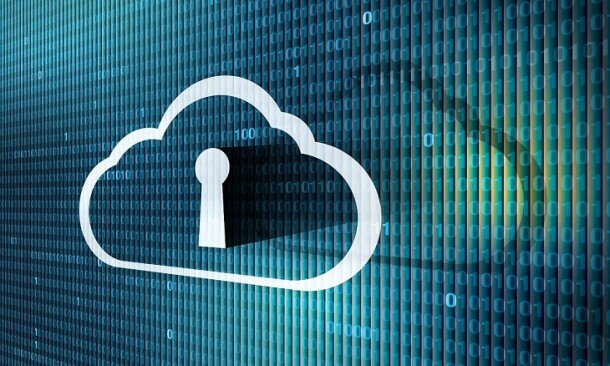 However, Security of data over the cloud is an issue concerning CIOs and Top IT executives. 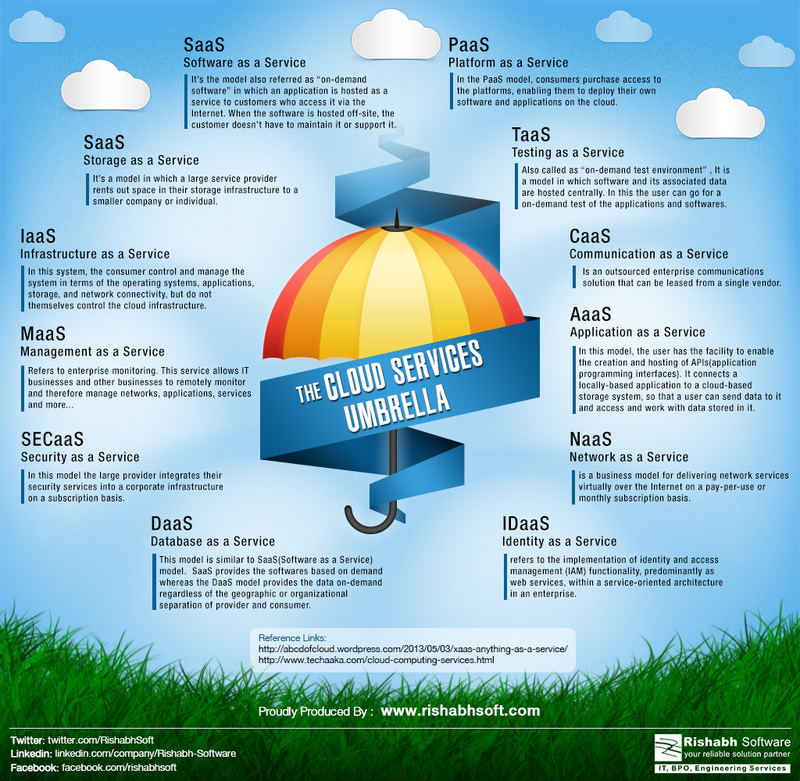 The infographic below gives a brief on the concerns surrounding cloud security and how to plan for it. Also mentioned are some useful statistics on how cloud technology is perceived.